Students from within South Africa shall pay R300; couples will pay a combined fee of R450. Students from abroad shall pay R500; couples will pay a combined fee of R750. If you have completed an YWAM-DTS and feel that God is leading you to serve Him as a full-time missionary with YWAM Worcester, we would love to have you on our team! Openings are available in areas such as school staff, maintenance, offices, and in any of the several different ministries ran by YWAM Worcester. Step 2: Reference forms – We need a filled out reference form from your pastor/spiritual leader, from your current or last YWAM leader, and one from a friend who knows you well. Both must be received by our Registrar before your application can be processed. If you have not completed an YWAM-DTS, you are welcome to volunteer at YWAM Worcester for up to 90 days. 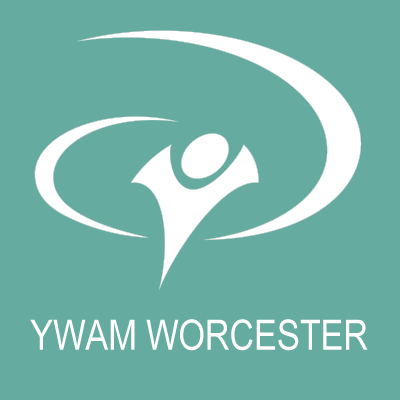 Currently, openings are available in areas such as maintenance, grounds and landscaping, and in any of the several different ministries ran by YWAM Worcester. Step 2: Reference forms – We need a filled out reference form from your pastor/spiritual leader and one from a friend who knows you well. Both must be received by our Registrar before your application can be processed.